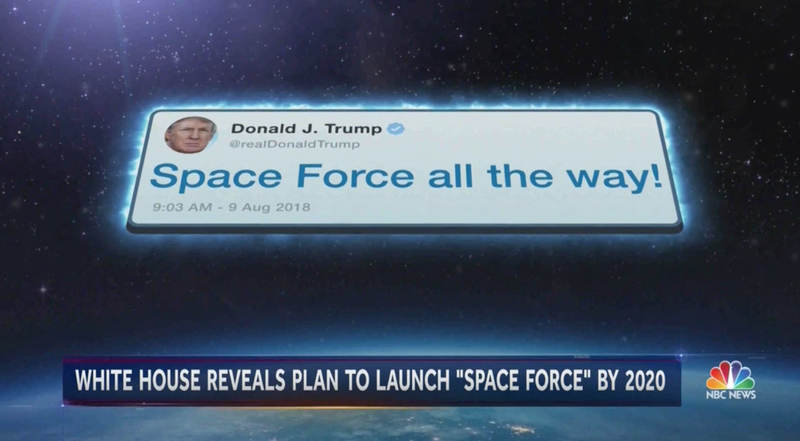 The package, which was reported by Chief White House Correspondent Hallie Jackson, was introduced by anchor Lester Holt with a “Countdown to Space Force” OTS and a reference to countdowns in the script. “There are still some obstacles before liftoff,” Holt noted before the packaged rolled. 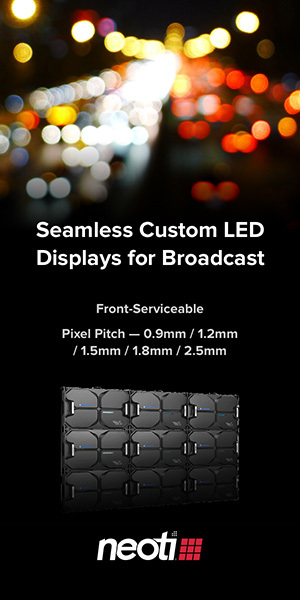 Right off the launchpad, the package included footage from “Star Trek,” including the show’s iconic “Space: the final frontier” voiceover. “It may be the final frontier in ‘Star Trek’…” started Jackson. 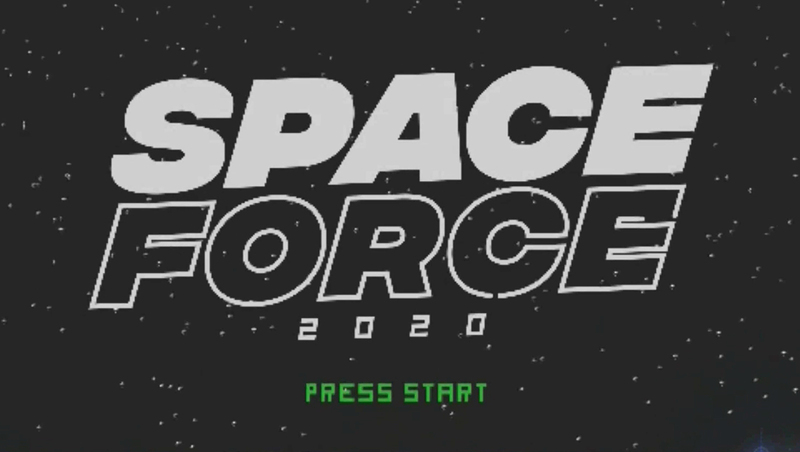 The short animated sequence even included a title card reading “Space Force 2020” and “Press start” below. Next up, Jackson’s package showcased Trumps “Space Force all the way!” tweet inside a silvery box “floating” with ethereal edges above a space scene — before pulling back through a spaceship docking bay to showcase the logo designs Trump asked supporters to vote on. Each logo appeared on screen with a greenish glowing effect.